Visit Alaska Infosight for federal and Alaska regulations and compliance information. To register, click 'Request Account' under the password field. Please be aware: the form for registration is short, but it may take several days before your request is completed. Consumers’ deposits at nearly 8,000 credit unions nationwide are fully insured to at least $250,000 by an agency of the federal government – the National Credit Union Administration (NCUA) – through the National Credit Union Share Insurance Fund (NCUSIF). The National Credit Union Administration (NCUA) is the federal agency that administers the National Credit Union Share Insurance Fund (NCUSIF). The NCUSIF, like the FDIC’s Deposit Insurance Fund, is a federal insurance fund backed by the full faith and credit of the U.S. Government. The NCUSIF insures member savings in federally insured credit unions, which account for approximately 98 percent of all credit unions. 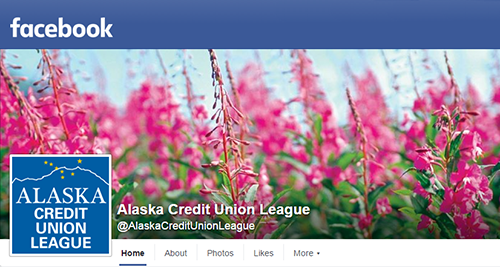 All Alaska credit unions – state and federal – are federally insured by the NCUSIF. Not one penny of insured savings has ever been lost by a member of a federally insured credit union. For additional information, visit the NCUA Share Insurance Toolkit. Congress will be starting with a blank slate to determine if credit unions keep their tax exempt status. 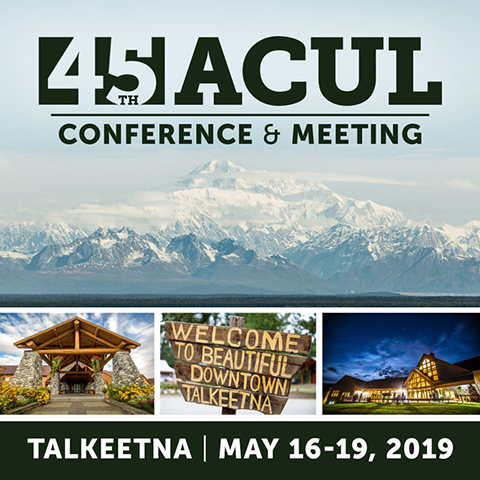 Click here to learn more about the reasons for CU tax exemption and how to get the message out to Alaskans. Special offers, scholarships, and other credit union resources can be found online at CUNA's resource page. Credit unions make a difference for their members and the communities they serve. ASmarterChoice.org, a project of the nation’s credit unions, was developed to help everyone understand that credit unions are the best option for consumers for conducting their financial business.